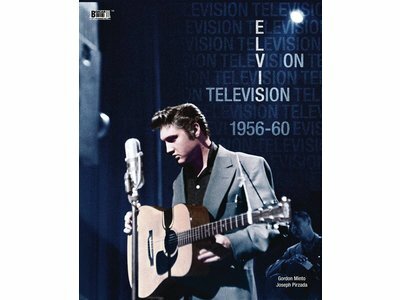 To celebrate the 60th ANNVERSARY YEAR of Elvis’ first appearance on national television, Boxcar Enterprises released a LIMITED EDITION 400-page hard cover book (with slipcase), a comprehensive illustration of Elvis Presley’s early television appearances titled ‘Elvis on Television (1956-1960). 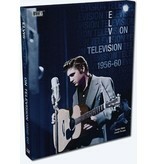 From his first national introduction on the Dorsey Brothers ‘Stage Show’ in January 1956, through his appearances on other TV shows hosted by famous celebrities such as Milton Berle, Steve Allen and Ed Sullivan (including the infamous ‘from the waist up’ show in January 1957), this book goes well behind the scenes of each show documenting his arrival, the rehearsals and the shows themselves, all the way through to Elvis’ post-army appearance on The Frank Sinatra-Timex Show in May 1960. 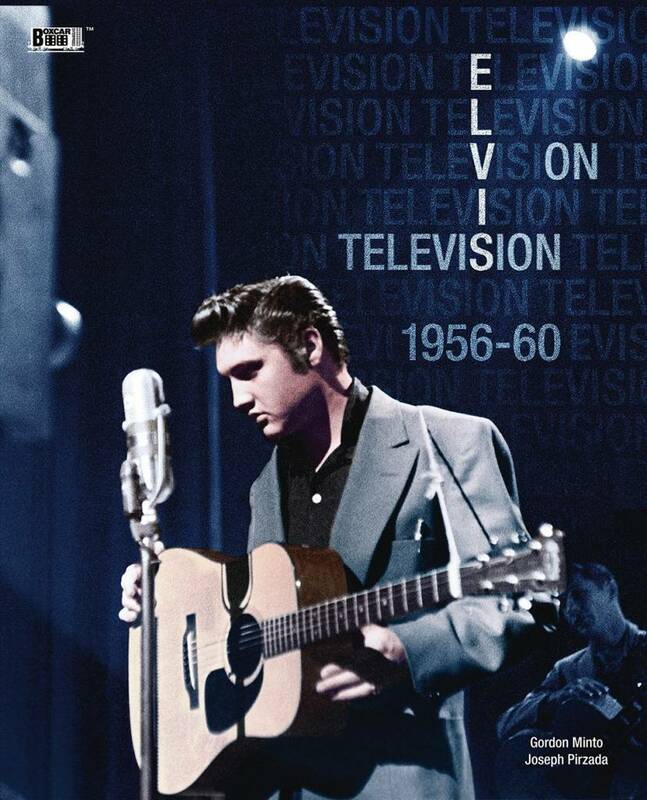 It was to be his last television appearance for eight years. 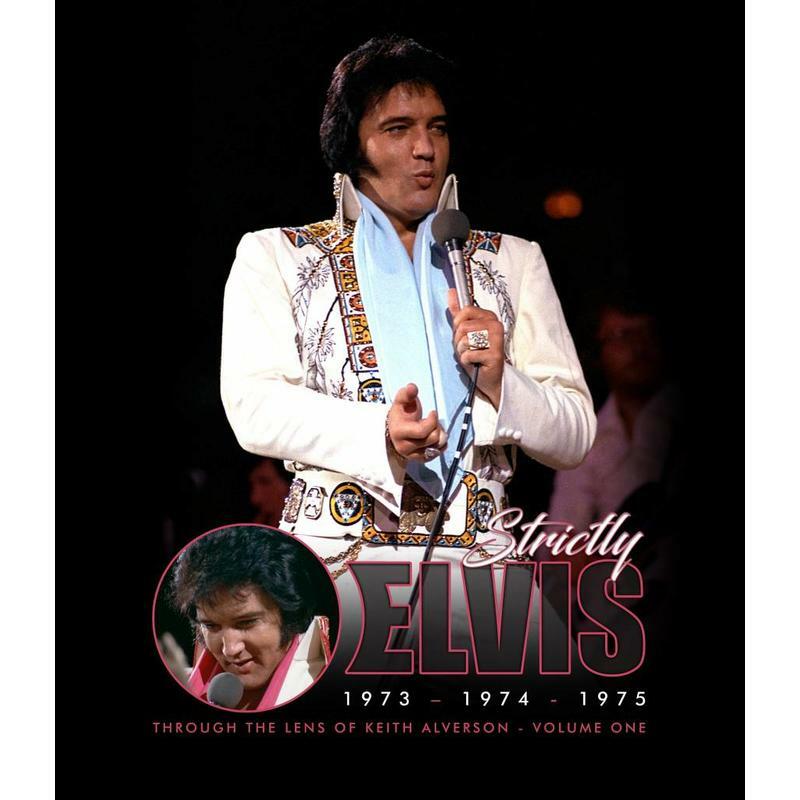 Supported by a fully comprehensive text, (by Gordon Minto) collected here are scores of historical documents, memorabilia and hundreds of rare photographs - many of which have never before been published. 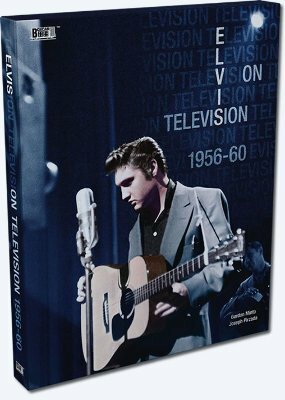 This book will captivate the reader throughout, and is the most detailed document on the history of Elvis on Television from 1956-60. 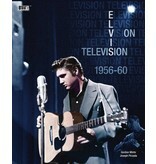 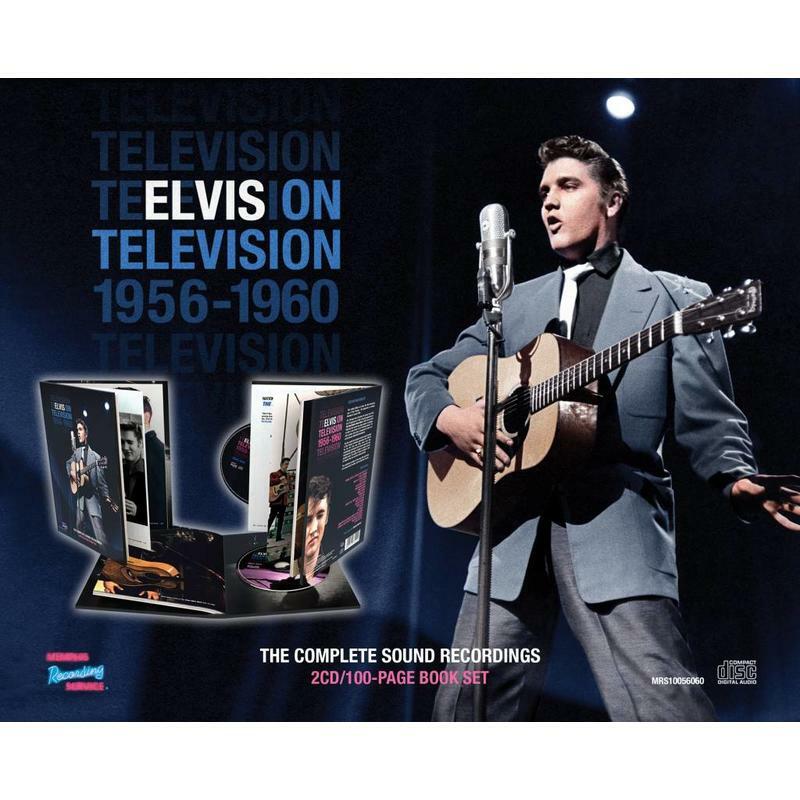 Check also the new MRS-release of these TV-appearances : Elvis On Television - 2 CD 1956-1960 The Complete Sound Recordings. 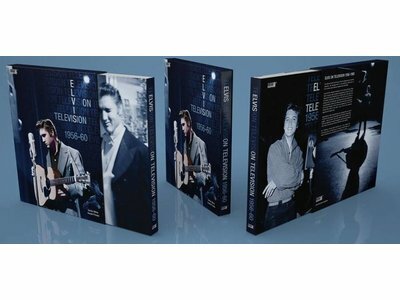 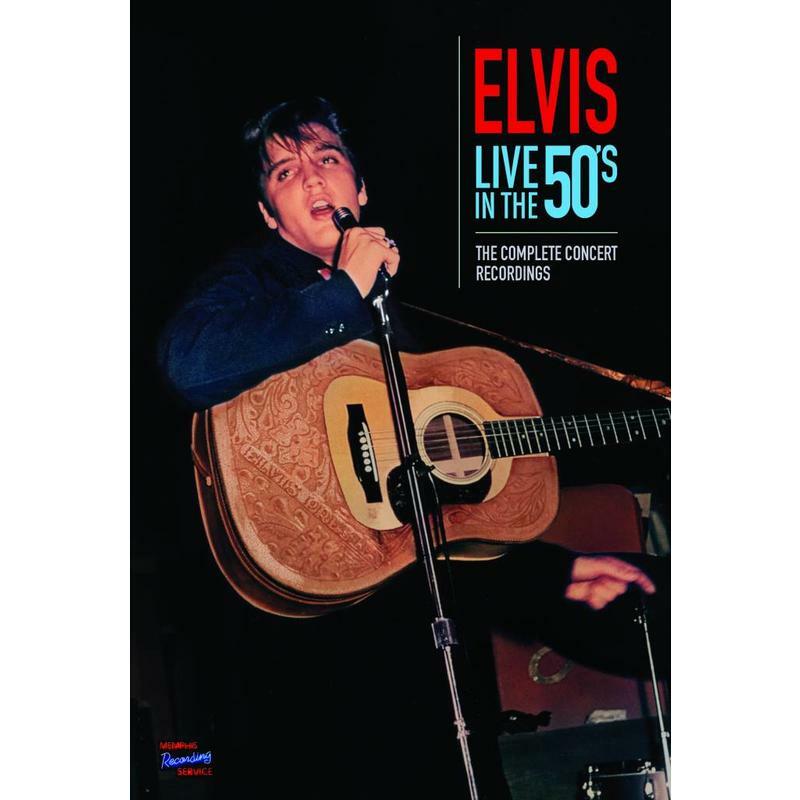 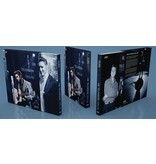 This box set is the ultimate tribute to Elvis Presley documenting his shows from the 1950's. 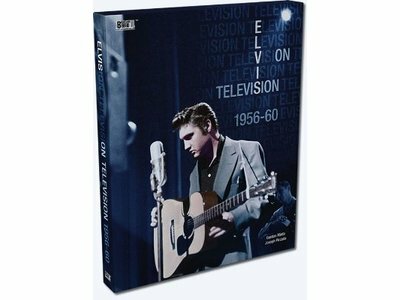 The 3 CD's represent for the first time ever, the release of the complete collection of archival live concert recordings of the fifties.